Some accommodations have created special festival packages; please check the individual properties websites. Museum Place Garage: We recommend setting your GPS for the Museum Place Garage at 1 New Liberty Street, Salem, MA 01970. The garage costs $.75/hour (cash only) paid upon exit. The best part about the garage? You are right in the same building as CinemaSalem, and only 100 yards away from PEM! Across the street is the Salem Regional Visitor Center – the perfect place to start your exploring the rest of all that Salem has to offer! Church Street Lot: With smart meters and no time restrictions, the Church Street lot is another good option. You do need to pay at a multi-space meter before leaving your car, though, so make sure you pay for as many hours as you will need. Cost is $1.00 per hour and the multi-space meters accept credit cards and cash. 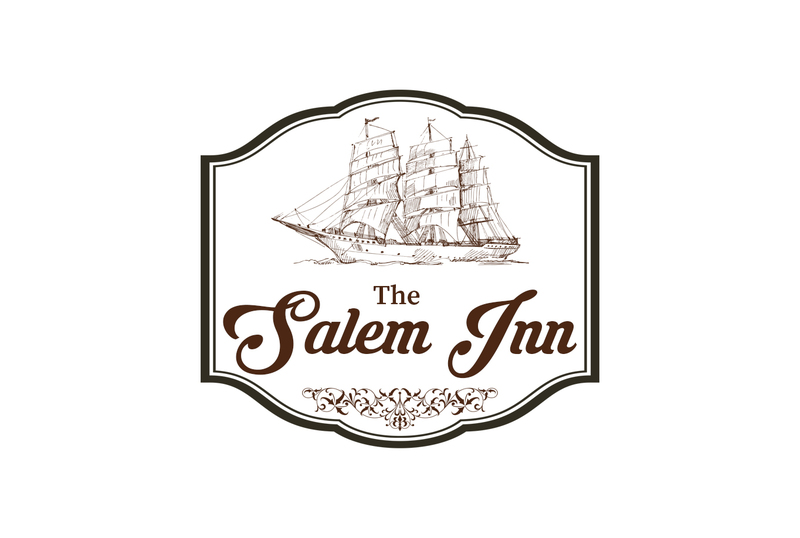 For all and more you want to know, click here to visit Salem’s tourism information site. 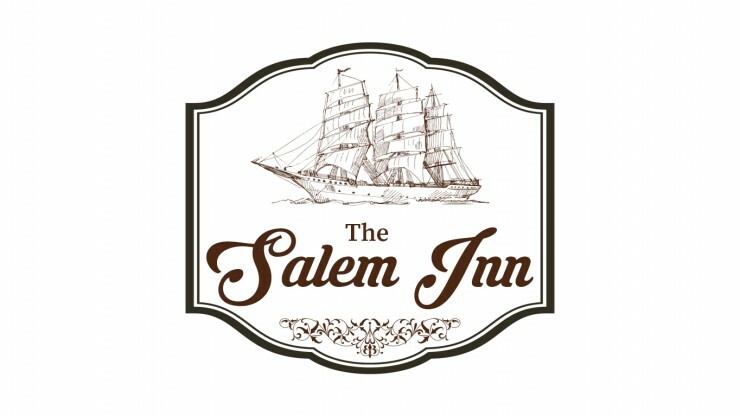 You can also visit the Salem Chamber of Commerce website, or more specific for the downtown, visit the Salem Main Streets site.